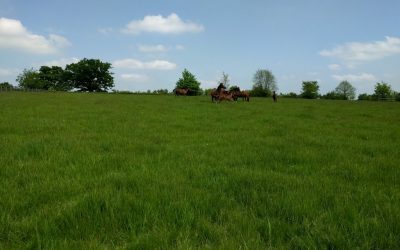 Mares and foals enjoying the sunshine and fresh grass at Grove Farm Stud. Blades lad wins at Southwell his 5th career win. Virnon wins again trained by Alan Swinbank. Ridden by Joe Fanning. Virnons 5th career win. Grove Farm Stud's 358th win. By Rights wins at Wolverhampton for Tony Carroll & Last day racing. Grove Farm Stud's 1st. Win in 2016. Unbroken half sister is for sale! Stunning performance by Ruby Rambler today won by 9l. Half brother still for sale. Contact Grove Farm Stud 355 winners to date!!! Virnon wins again at Carlisle trained by Alan Swinbank. Ruby Rambler 3rd in mares Listed race at Newbury yesterday. 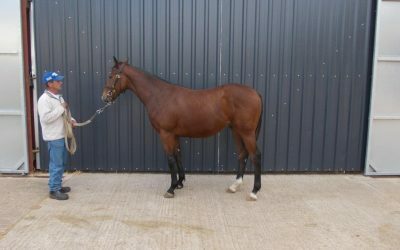 Yearling half- brother by Mount Nelson still for sale! Father Fred wins 5 races on the bounce. Grove Farm Stud's winning streak continues. Virnon wins maiden hurdle by 6l at Carlisle trained by Alan Swinbank ridden by Leighton Aspel. Another win for Grove Farm Stud. Ruby Rambler at Towcester & Father Fred at Chelmsford. Grove Farm Stud - 349 wins to date. Up Up Euphoria wins again in Sweden - trained by Hans Inge Larsen. Grove Farm Stud - 347 wins Worldwide. Notnowhoney wins again in Norway. Paolina Bella wins again in Italy. four career wins. Golden Pasture wins again in Singapore. His 2nd. Win in 2015. Razor Sharp has 4 winners from 4 runners. A total of 342 wins from Grove Farm Stud. Two bumper wins from two runs. Cheltenham festival bound! Grove Farm Stud's 20th winner in 2014. Up Up Euphoria wins in Sweden. Grove Farm Stud's 19th win in 2014. Seasons Greetings to you all. Anastazia wins again trained by Paul D'Arcy for Ken Snell. Grove Farm Stud's 18th win in 2014 & our 333rd win in total. 2 y/o Anastazia wins at Kempton trained by Paul D'Arcy. Owned and bred by Ken Snell. Born/raised at Grove Farm Stud our 17th win in 2014. Virnon won debut at Carlisle trained Susan Corbett jockey James Corbett owned & bred by Martin Pearce. Born & raised at Grove Farm Stud. Jezza won at Newbury at 12/1 trained by Victor Dartnall ridden by kieran Shoemark 2m apprentice series final. Our fifteenth winner in 2014. By Rights wins at Chester. Trained by Tony Carroll. Grove Farm Stud's thirteenth win in 2014. A bobis winner as well!! Grove Farm Stud's 12th win in 2014. Trinity Boy wins again in Russia and Darnathean wins at Kempton, his fourth win this season. Grove Farm Stud's 9th win in 2014. Darnathean wins at Brighton again. 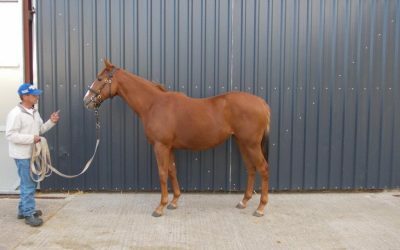 His half brother by Medicean is lot 396 Tattersalls book 1. 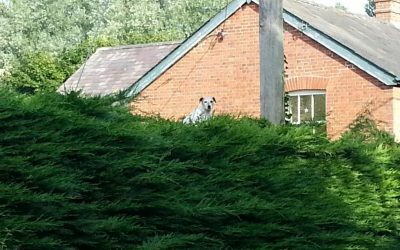 New tree surgeon employed today! Jr good at tree climbing in the summer holidays. Grove Farm Stud's eighth winner in 2014. Angel Danon wins in Germany. Tindorette (Bahamian Bounty ex. Ciconne) wins again in Germany. Grove Farm Stud's seventh winner in 2014. 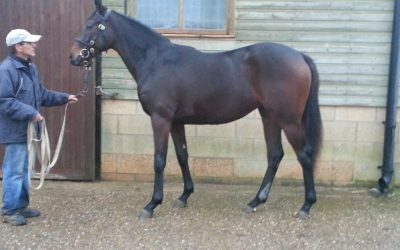 Trinity Boy 3 y-o colt by Footstepsinthesand ex. Maybe I Will wins in Russia. Grove Farm Stud's sixth winner of 2014. By Rights wins at Nottingham trained by Tony Carroll. Grove Farm Stud's fifth Winner this year. Darnathean wins at Brighton. His 5th. Career win trained by Paul D'Arcy. Grove Farm Stud's fourth winner in 2014. Klynch wins at Southwell at 3/1. His 13th career win on his 94th run. Grove Farm Stud's third winner of 2014. Darnathean wins today at Wolverhampton trained by Paul D'Arcy. His dam, Meddle is in foal to Kyllachy, and due to foal shortly. First mare scanned infoal today. Fittonia dam of Iver Bridge Lad Gr.3winner - To Champs Elysees - one of the best stallion prospects around. 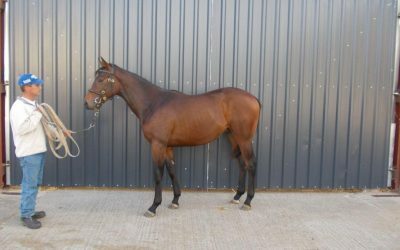 Fittonia - Dam of Iver Bridge Lad went to Banstead Manor Stud yesterday for a romantic liaison with Champs Elysees in-foal hopefully! !